This is where my white board and batten obsession started. The second I locked eyes on this beauty in Daybreak Utah I was smitten! I knew this is what I wanted for our home exterior and from there I chose a house plan. After the first meeting with our builder I learned that this wasn't going to be the cheapest exterior siding option. It was initially double the money of vinyl siding and was going to take some major persuading to get the hubby on board. Its not hard to see why this siding is totally worth the cost and look! What Is Board And Batten Siding? Board and batten siding is a series of alternating vertical or horizontal boards. The wider boards are typically around 10” wide, while the smaller boards, or battens, are closer to two inches wide. 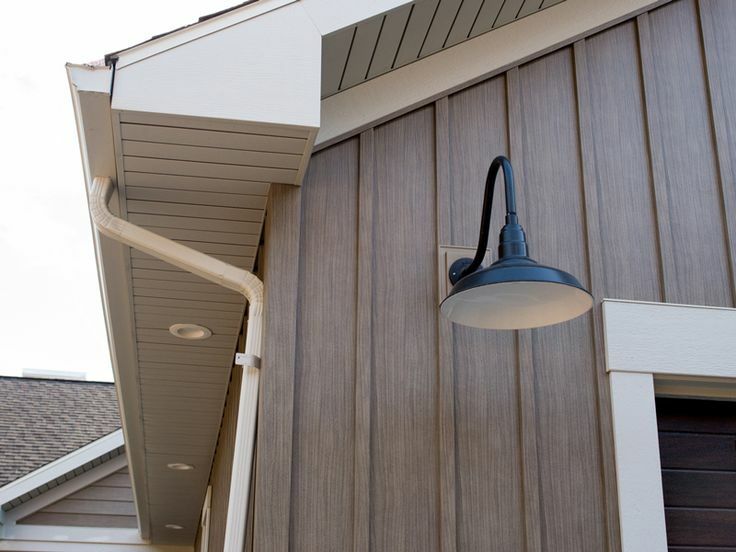 Unlike other siding designs, board and batten allows for natural expansion and contraction, which you must account for when referring to any exterior material. 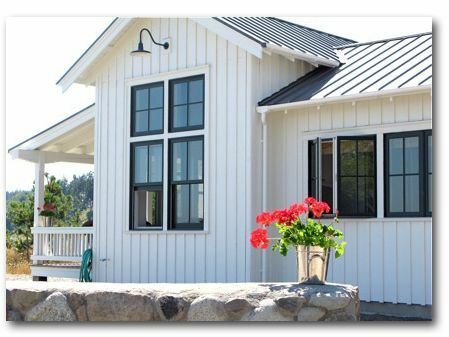 Why Board and Batten Siding ? 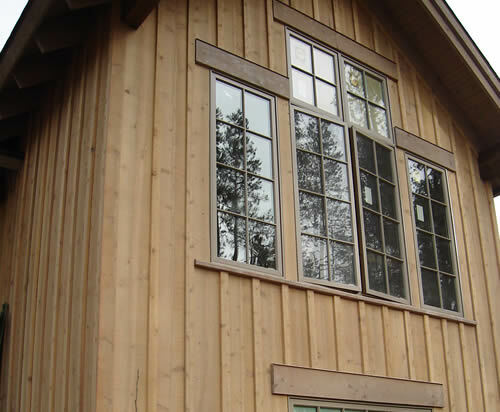 Board and batten siding provides a bunch of benefits few other siding options offer. This growing siding design gives a unique and eye-catching design to any country cottage, barn, guesthouse and rustic home. Once you decide on board and batten or batten board siding, you have a few choices for materials, including real wood, engineered wood, cement board, and vinyl. Each material has its pros and cons. - WARRANTIES. All James Hardie siding products come with a 30-year, non-prorated warranty and trim products come with a 15-year, non-prorated warranty. Can I get a heck ya! No siding that will melt in the sun or fade! I'm in! Cement board siding, hardie board, or fiber cement siding as it’s also called, is a mixture of cement and cellulose fibers. It’s made by combining sand, water, cement and cellulose to form strong boards or shingles. A coating is baked on for a colorful finish. Fiber cement siding is available in vertical, horizontal and shingle designs. We broke ground! Footings dug. Ready for rebar and concrete.